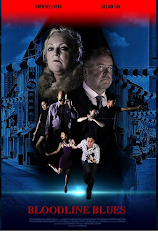 Go watch "The Apprentice", written and directed by Boo Jun Feng, when it comes to a theatre near you. The movie premieres in Singapore on the 30th June 2016. Get your family and friends to watch it too. 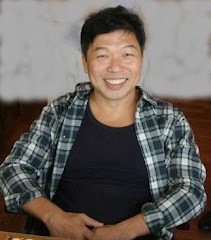 "The Apprentice" is Jun Feng's second feature film after "Sandcastles" (2010) which was screened at Cannes Film Festival's International Critics Week. 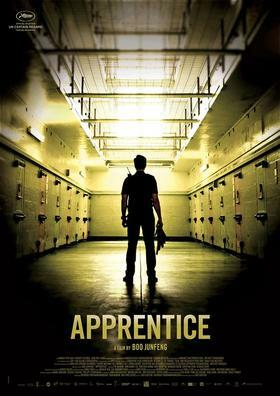 "The Apprentice" too made it to the Cannes Film Festival, and was screened at the Uncertain Regard section. Death penalty and execution are morbid topics and the film represents that through dark and grey visuals, long and lonely corridors and the menacing crisp clear clanging of the jail gates. I won't spoil your fun further watching the film. This film is unique. It tells the story through the psyche of the executioner through ultra realistic visuals and emotions. Go watch it. 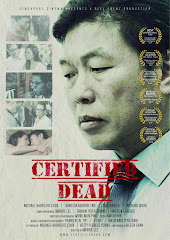 Support Singapore Films. Here are the interviews with the director himself.